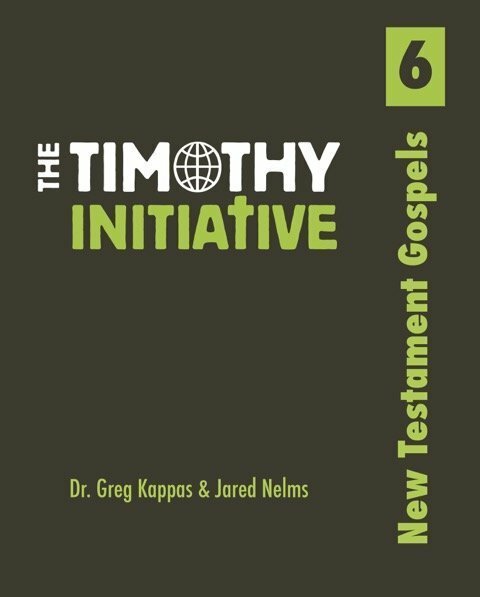 The sixth book of the TTI Curriculum covers the four Gospels. The emphasis of the book is on the life and ministry of Jesus. 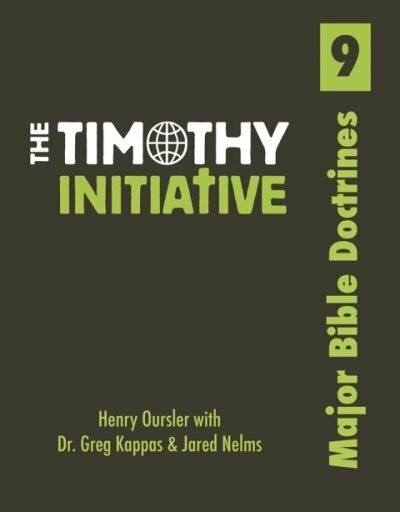 Every TTI disciple maker will go through all four Gospels highlighting the purpose, themes, and 208 key events/teachings of the life and ministry of Jesus. 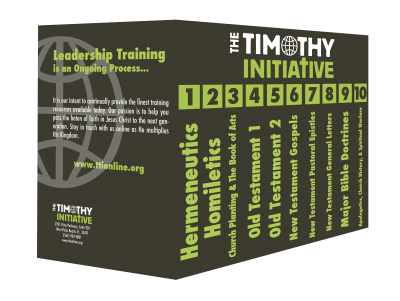 By the end of this book, the TTI disciple maker will be able to confidently communicate from each of the four Gospels. 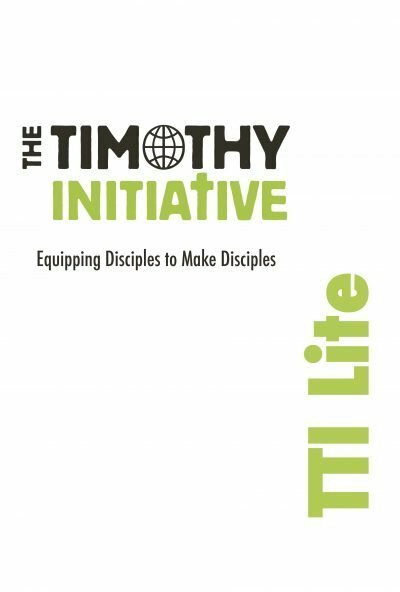 As a result of this book, the disciple maker will be better equipped to apply and teach the principles learned from the life and ministry of Christ as they are planting a missional community.